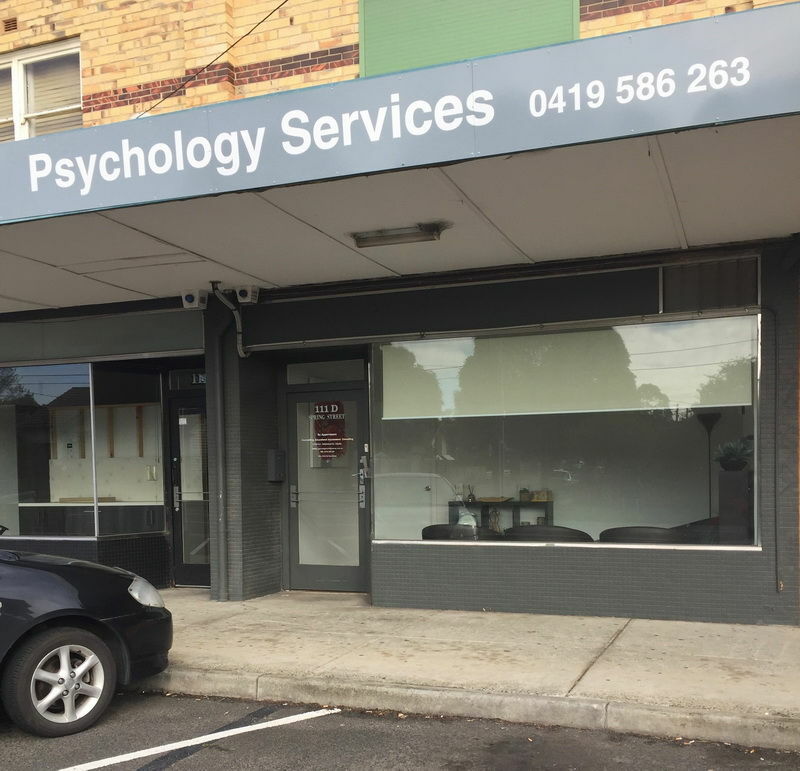 The Spring Street Consulting rooms are available for full, half day or evening rental for counselling and/or assessment. Parking and public transport available. Shops close by. Please contact Jacqui to discuss availability and rates.